Your New Membership & LMS Website Project Got One Step Closer! If you would like to send us your project requirements, fill in the form below. 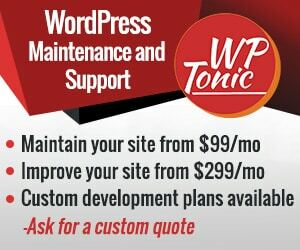 If we think there’s a potential match and your project is a good fit for WP-Tonic we’ll follow up to get more information and add the project to our queue. We Also Thought You Might Be Interested In Getting a 30 Minute Totally Risk Free Personal Consultation? 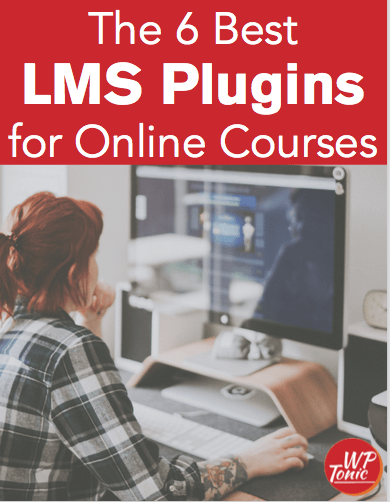 We offer a totally free 30 minute online video consultation service where we can give you advice on your present membership or LMS powered website or we can discuss the best options for your totally new project.